SCIREQ Inc.: SCIREQ turns 15! Happy Birthday, SCIREQ! Exactly 15 years ago, on June 1st, 1997, SCIREQ Scientific Respiratory Equipment Inc. started operating in a small loft in an old garment building on Montreal's boulevard St. Laurent, not far from McGill's Meakins-Christie Laboratories that we grew out of. A few hundred square feet of space, Ikea desks, a few tools from Home Depot and a shoestring budget... 15 years already - it's been a fun ride! We would like to take this opportunity to thank all those who contributed to SCIREQ's growth and success, including our world-class staff, our tireless distributors, suppliers, business partners, and of course our loyal, committed and at times patient customers! 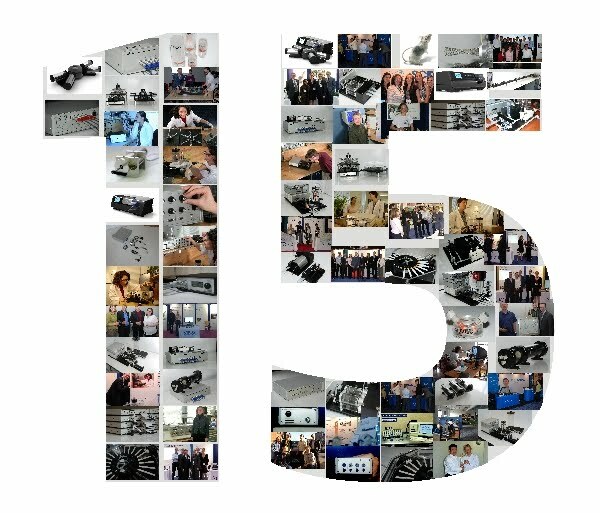 It has been our great pleasure to serve you over the past 15 years, and we look forward to working with you and supporting your science for the next 15 years and on!